AVAILABLE SUMMER & FALL 2019. 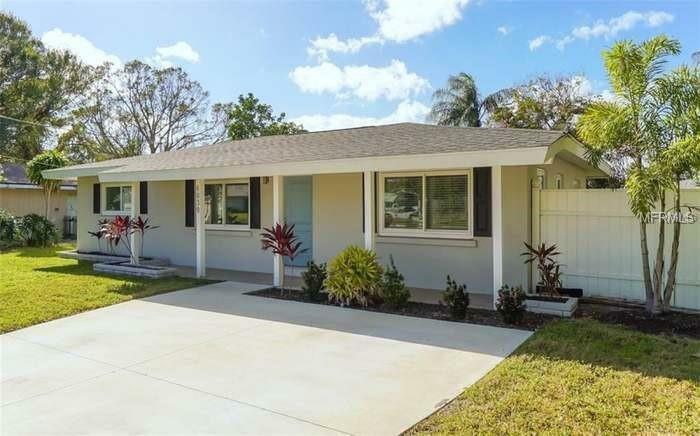 Cozy 3 bedroom 2 bath remodeled home in Gulf Gate. Wood looking tile floors throughout. Large kitchen with wood cabinets and granite counter tops. Stainless Steel Samsung and Cuisinart Kitchen appliances and accessories. 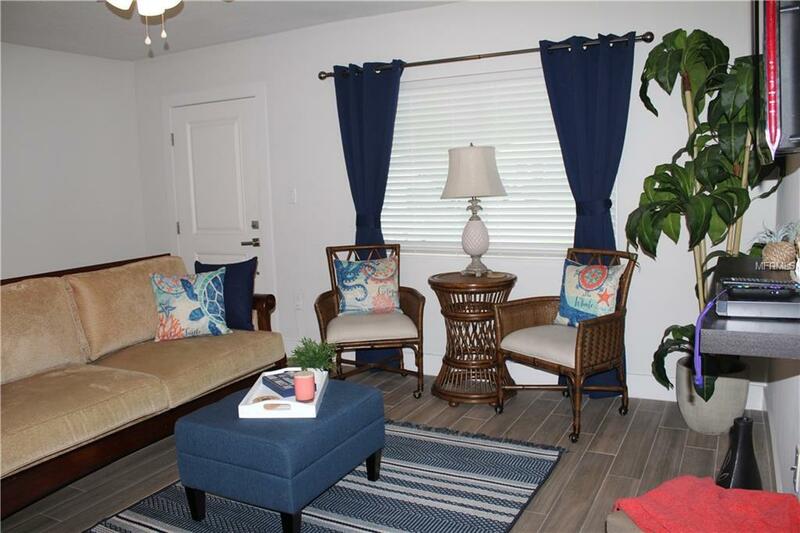 Home features some Nautical Decorations and Tommy Bahama furnishings and bedding. All New! 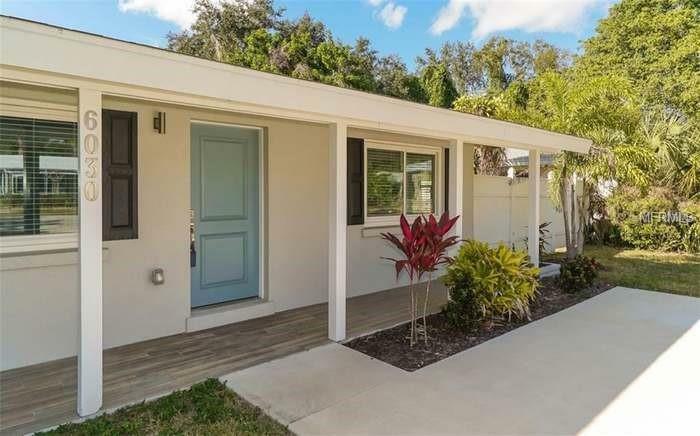 Fantastic location just a few miles to the top rated Siesta Key Beaches, restaurants, shopping and a few miles to I-75. Seasonal rate $3200 per month, off season rate $1800 per month, tenant will be billed for electric off season. Please call for availability. Bring your pet! Pet Restrictions No Vicious Breeds.